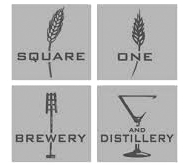 Square One Brewery & Distillery is a destination in the beautiful Lafayette Square neighborhood, offering a casual dining atmosphere with beer and spirits made on-site. 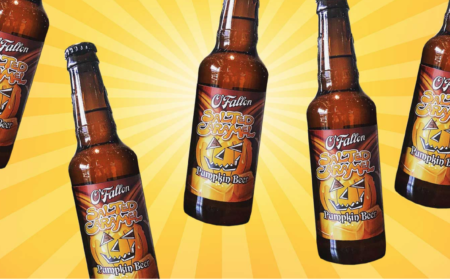 Their emphasis lies in crafting their products in small batches using quality ingredients and unique flavor combinations. Knowing no limits to their creations, Square One aims to expand the palette of St. Louis beer lovers by serving 35 different brews per year including, tripels, imperials, kellers, exports, Belgians, and cask conditioned styles. On a regular basis, there are 15 in-house beers on tap in addition to a selection of Spirits of St. Louis, which can be served in flights as well as elevated cocktails created with house-made mixers.